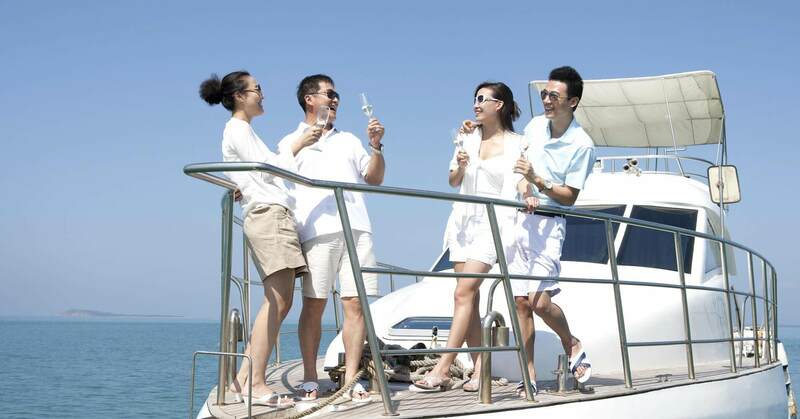 Driven by general optimism, attracted by the ease of online shopping and helped along the way by parents who benefited from the country’s fast growth and rising home prices, Chinese millennials are buoying the luxury market at home and abroad. Millennial shoppers pushed the Chinese market up by 142 billion yuan ($22.07 billion) in sales last year (2017), about 20 percent higher than the year before (2016). It is by far the steepest jump in over half a decade of sluggish growth according to Bain & Co. Luxury goods purchased in China make up 8 percent of the global total, while Chinese shoppers – who make three-quarters of their luxury purchases overseas drive 32 percent of sales worldwide. 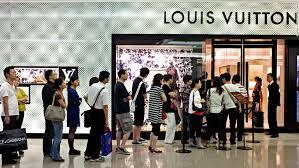 LVMH’s chief executive, Bernard Arnault, said China was a “very dynamic” market in which the Louis Vuitton brand was doing well. Moreover, China’s luxury market has displayed keen insights into the wallets of young millennials that have urges to flash their status quo, regardless of their purchasing power and marketers have encapsulated this observation and have hit the nail on the spot with their campaigns on Chinese social media platforms like Weibo, WeChat, Douyin etc. The Chinese have been ticking off their bucket list, thanks to their access to global exposure to brands through popular social media platforms like Xiahongshu and KOLs. According to the ‘2018 Rich Consumer Price Index’, by Hurun Research Institute, Liquor, tourism and education boosted the consumer price index by 4.1% followed by high-end accessories and leisure life. To determine the luxury CPI, Hurun assesses the price changes of a basket of 108 high-end goods across 11 categories: real estate, health, education, luxury tourism, weddings, watches and jewellery, accessories and beauty, cruises and private jets, lifestyle, liquor, cigarettes, and cars. Of the 108 goods measured, 38 of them are imported. The number of Chinese millionaires is expected to surpass that of any other nation by 2018, and by 2021 China is expected to have the most affluent households in the world. In 2016, we estimate that 7.6 million Chinese households purchased luxury goods—a number larger than the total number of households in Malaysia or in the Netherlands. Each of these 7.6 million households spends on average RMB 71,000 in luxury goods per year—which is twice what French or Italian households are spending. Chinese luxury consumers thus account for over RMB 500 billion ($7.4 billion) in annual spending, representing almost a third of the global luxury market. Rolls Royce Phantoms and Tesla Model Xs contributed a 3.1 percent rise in the car class, while Apple’s new iPhone X—which was priced higher in the China market—helped take the accessories and beauty category up by more than 7 percent. Patek Philippe’s Nautilus watch, the Hermès crocodile leather Birkin bag, and real estate value for a Hangzhou villa were among the other luxury products seeing considerably higher prices in the period. Online retailers like Alibaba and JD.com have launched their own luxury platforms and lured in brands such as Yves Saint Laurent, Stella McCartney and Alexander McQueen.